What Double Chin Treatment is This? This is a non-surgical treatment to address fat underneath the chin. 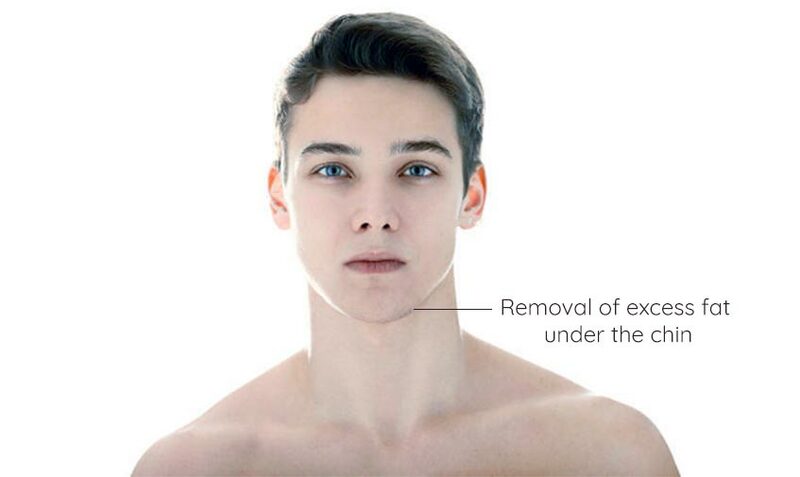 Fullness under the chin or a ‘Double chin’ is a common problem in men and women. This can naturally develop as we age, simply part of your genetic makeup – and remains no matter how much you diet and exercise – or can be a result of weight gain. This can, in turn, make you look older and heavier than you actually are. Deoxycholic Acid occurs naturally in the body, where it helps to break down dietary fat. This injectable treatment is a synthetic copy of bile acid – derived from soy beans. It works to breaks down fats- causing an irreversible destruction of the fat cells in the treated areas. Treatment time is approximately 15-20 minutes. Ice packs can be applied post treatment for comfort. Initial results after 4-6 weeks. Most patients experience a visual improvement after 2-4 treatments. All treatments are customised for the individual’s anatomy and desired treatment outcomes.